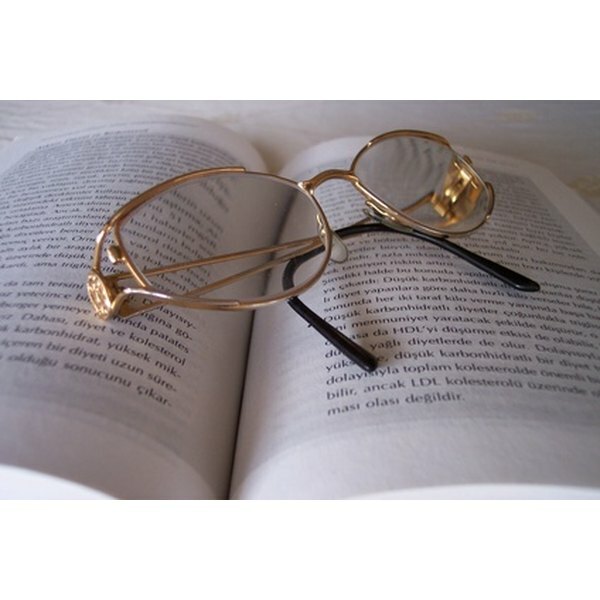 Clean your eyeglasses with a homemade solution. Typical eyeglass cleaner consists of only a few household ingredients. However, eyeglass companies manage to sell eyeglass cleaner for upwards of 8 dollars. The main ingredient in most eyeglass cleaners is rubbing alcohol, which is packaged in large bottles and found in many convenience stores for under 2 dollars. Instead of paying more for a tiny bottle of eyeglass cleaner, mix your own recipe with rubbing alcohol and a few other household ingredients. Mix a solution of three parts rubbing alcohol and one part water into a small spray bottle. Add two or three drops of clear dish soap to the mixture and gently twirl the liquid around to fully mix the ingredients. Replace the spray bottle nozzle cap. 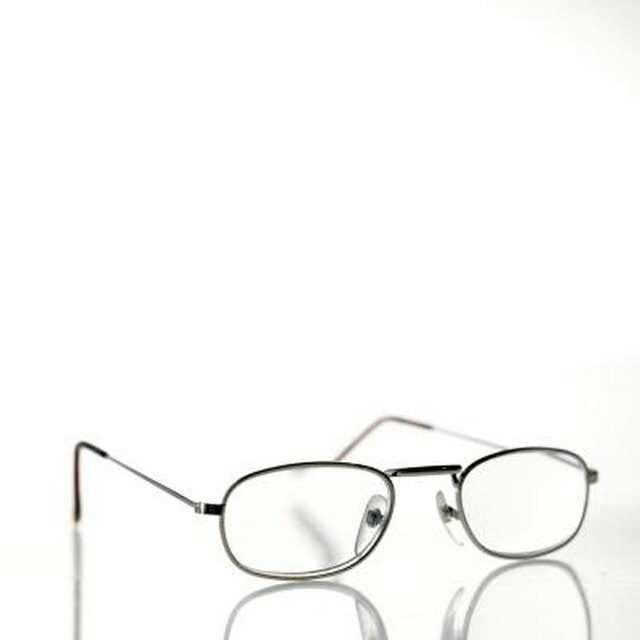 Spray each eyeglass lens--front and back--with one squirt of cleaning solution. Pinch a microfiber cloth between your thumb and index finger and pinch the eyeglass lens. Rub the lenses with the cloth in a circular motion until the cleaner is gone. Before applying the spray cleaner, fill a bowl with warm, soapy water; swirl the lenses around in it; and dry with a cotton cloth. This will remove any dust or dirt on the lenses that cause scratches.